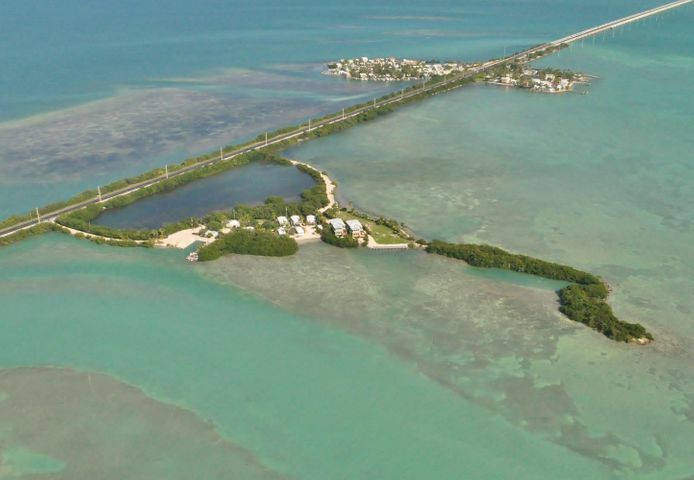 Lowest Priced waterfront home in Key West & Key Haven. Currently the LOWEST priced (navigable) water front single family home in KW & Key Haven (in MLS) period! Turnkey, NOT a rehab project. 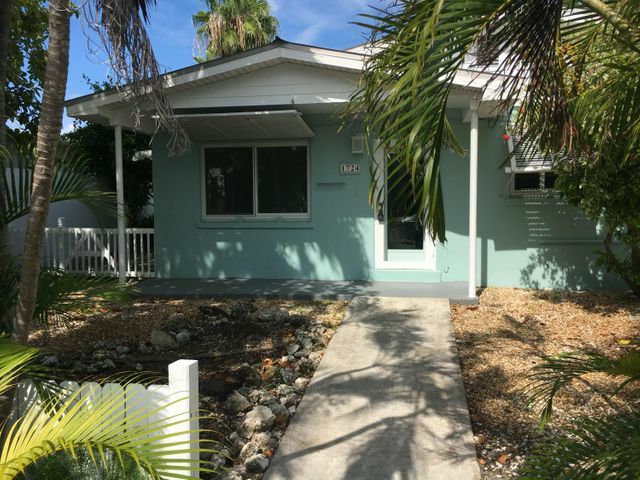 Move in ready, new kitchen appliances, fresh interior paint, CBS construction w/ V-Crimp metal roof, central A/C plus window units, tented 08/22/18. 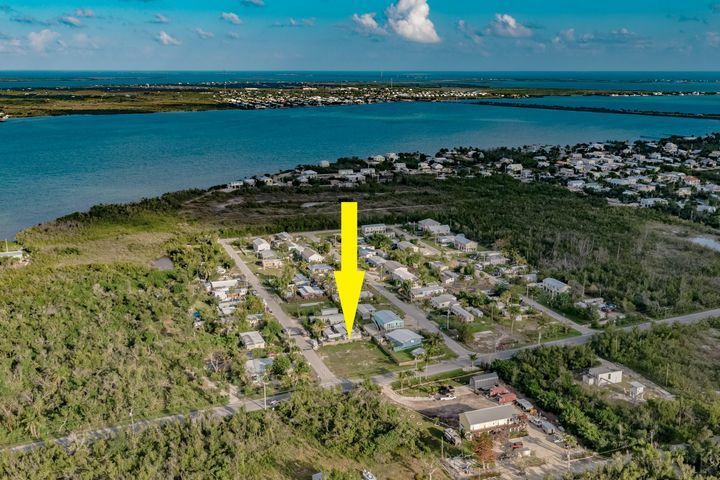 Store your boat behind your house on 56 ft concrete seawall. 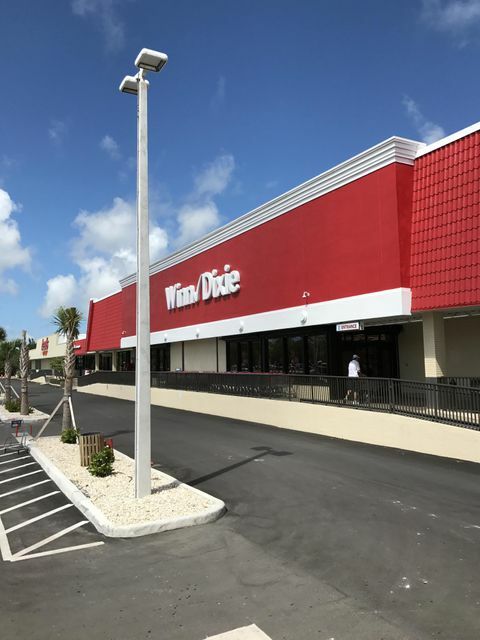 Easy access thru Riviera Canal to either the Atlantic or Gulf. On quiet dead end street with no thru traffic. Enjoy as 3 bed / 4 bath waterfront home or take advantage of rental potential because it is recognized as a legal Duplex by the City of KW. 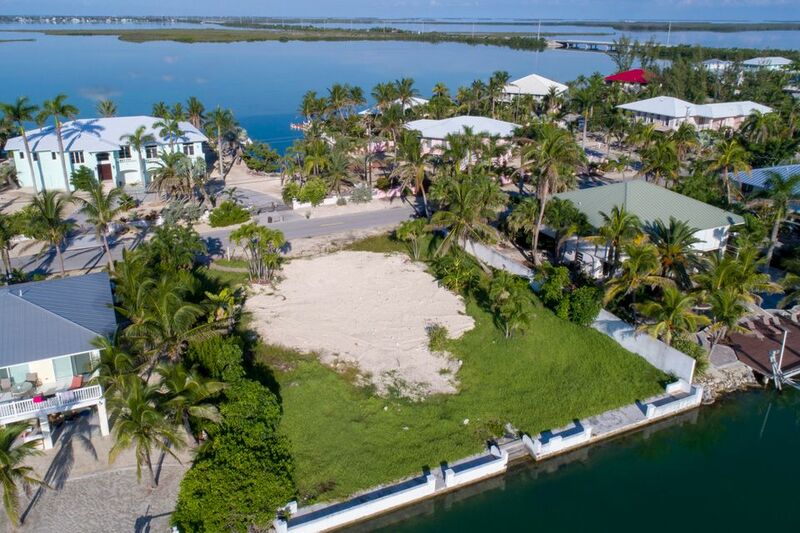 Plus, it's the only waterfront Duplex currently for sale in Key West (in the MLS).